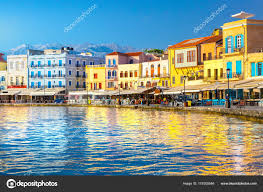 Dreamcatchers - Property on Crete: Dreamcatchers Property Agent. 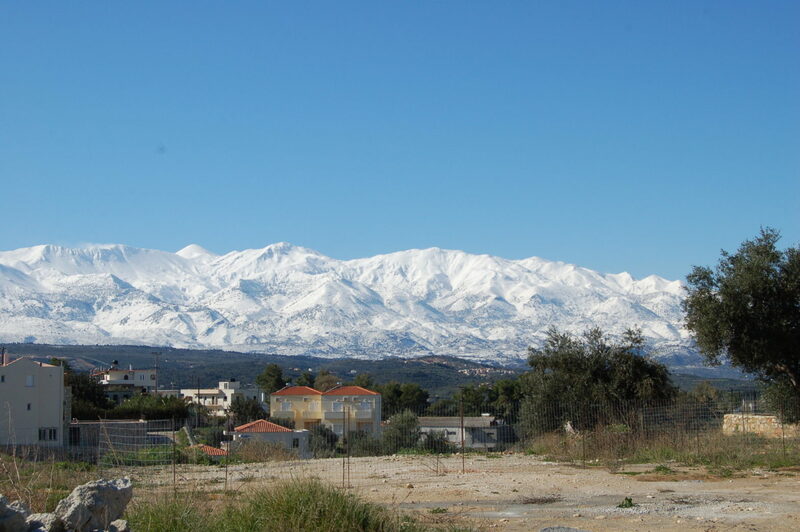 The Mountain ranges of Crete are a stunning feature of the Island. Read more. A quick guide to what’s in the 2109 calendar for festivals, food and more!… Read more.